Waiting til the very last minute to find that perfect gift your loved one? Well, you're not alone! Valentine's Day always seems to sneak up out of nowhere, so don't feel bad that you haven't gotten your pride and joy something incredibly thoughtful yet. There's still time! And with these very loving and personal ideas...it will seem like you spent months (okay, days...) thinking about it! Okay, so a scrapbook may be a bit ambitious, but a photo collage is just as good (and can be more original if you really commit). Print some photos of you and your honey at home or at a local photo kiosk and Mod Podge them onto a canvas. If you want to get really fancy you can: paint the canvas, design the background of the canvas, make the collage in the shape of a heart, and much more. Personalize it as much as you can and it is sure to be a hit! We've all seen these and many have succumbed to purchasing multiple for our homes (guilty). But, did you know these are also incredibly to make on your own? 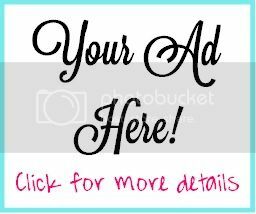 Check out this amazing site with an incredibly easy DIY tutorial to find out how you can make your own beautiful photo canvas. 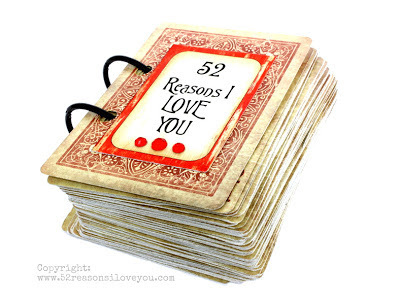 Have a deck of cards, a printer, scissors, and a glue stick (and 52 reasons you love someone)? Well then this is just the gift for you! Create a personalized "book" of all the reasons you love your honey and it is sure to be a hit. This thoughtful gift will be something that can be cherished and looked back on forever. Also, if you can't think of 52 reasons (in the time given, of course), then replace some of the reasons with adorable pictures. So I know that the mixed tape is dead, but CDs are still alive (for those of us without auxiliary cables for our cars at least...). Even if your love only listens to music on their phone, CDs are completely transferable to MP3s. Choose songs that either have meaning in your relationship or song with lyrics that represent something in your relationship (I'd say about 10-15). Instead of a plain track list, write the track title and about a paragraph that goes with each song. When your valentine listens to the CD, they will be able to read your notes and recall a lot of wonderful memories or reflect on your wonderful love together. All of these ideas are incredibly thoughtful, inexpensive, and easy (and can be done within the next two days). 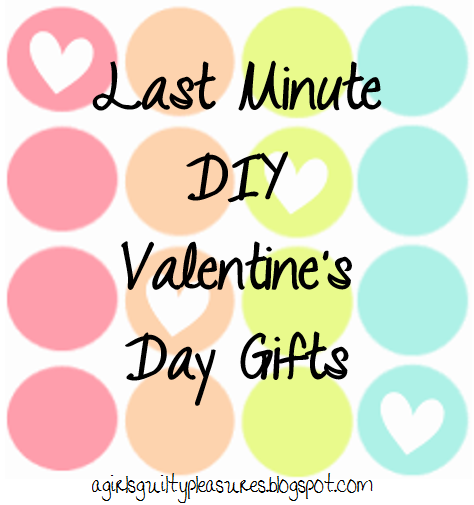 Do you have any quick and easy Valentine's Day ideas? I haven’t any word to appreciate this post.if you want more information something like visit UK Wholesaler and Importer get more details.